If you are asking whether to go to Sardinia in October, here you can find all the answers you need. Read this “top-10” list, a useful guide about the many things to do during this period. The weather is mild and suitable for visitors during this time of year. Thanks to this temperate climate, you will be able to have a relaxing swim in one of the many fabulous beaches and enjoy the bright sun, without getting burned, one of the risks during red-hot high seasons. Beaches and coves are not as busy as in summer months, due to entering the “back-to-school” period. Thus, Italian children won’t be filling the seaside resorts, leaving all the beaches with a peaceful but still lively atmosphere. If you love uncrowded places, October is the month you are looking for. 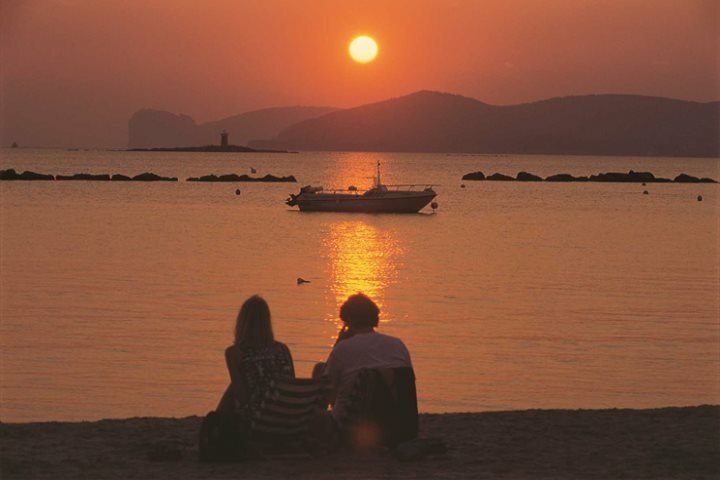 Find out more about Sardinia's wonderful beaches now. 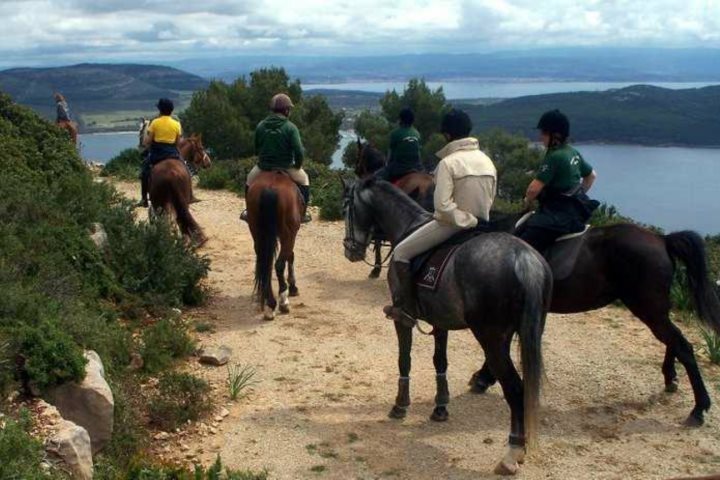 Hiking, horse riding, boat excursions and outdoors day trips; all these activities can be experienced in this easy-going month. 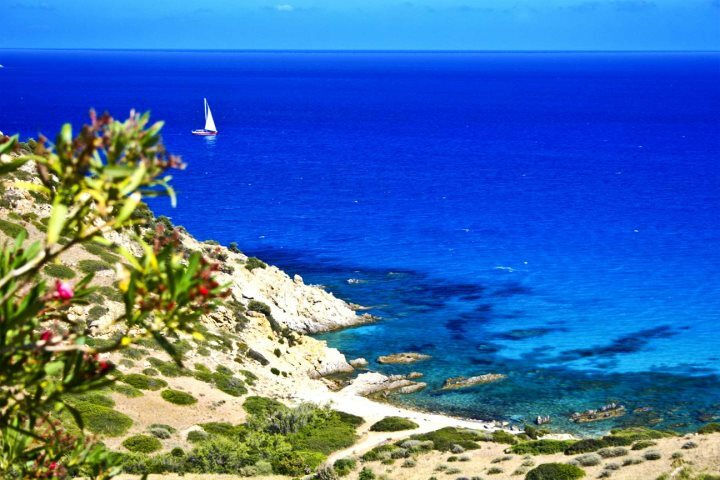 Autumn is the ideal season for these activities; as earlier discussed, the moderate temperature lets people best enjoy wild Sardinia, amid its brownish and lukewarm colours. 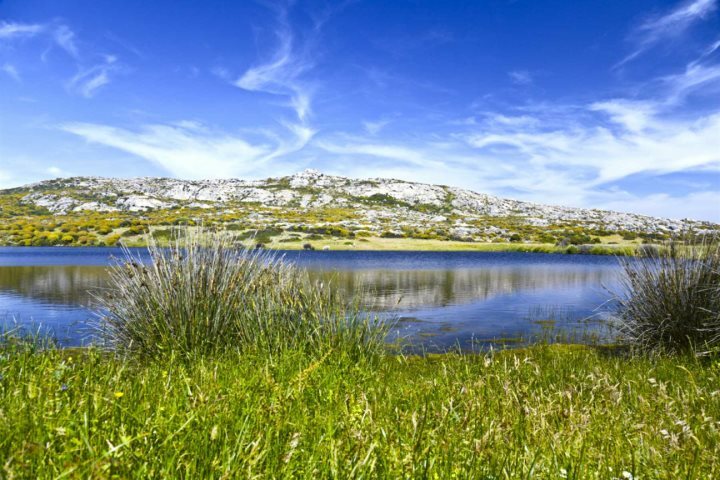 Does a Sardinia activity holiday sound appealing? Find out more now. Experience and live the real life of the islanders. See children going to school, locals buying fresh products at the market, old friends chatting with their own dialect. 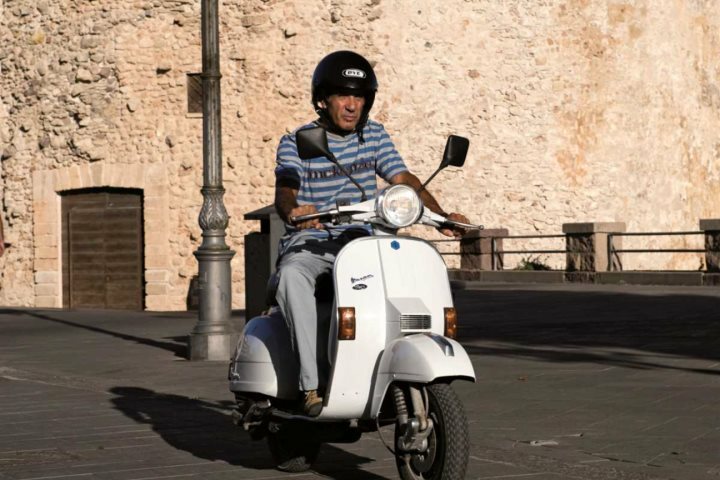 The fewer tourists that are visiting the island, the more you can feel the authentic Sardinian “dolce vita”. 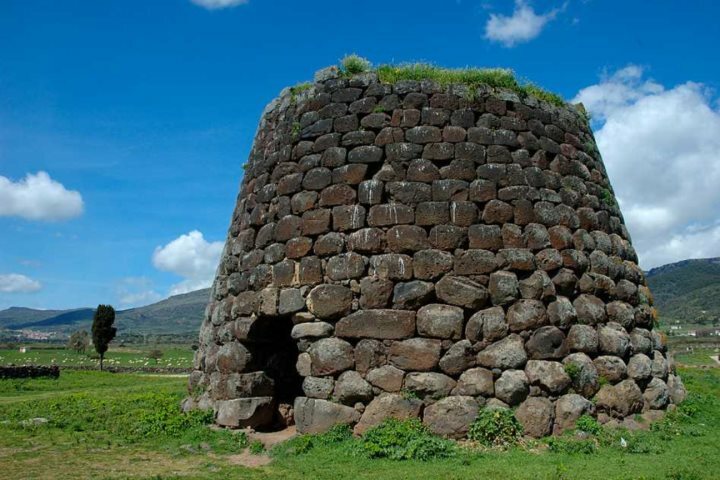 Learn more about the cultures of Sardinia now. 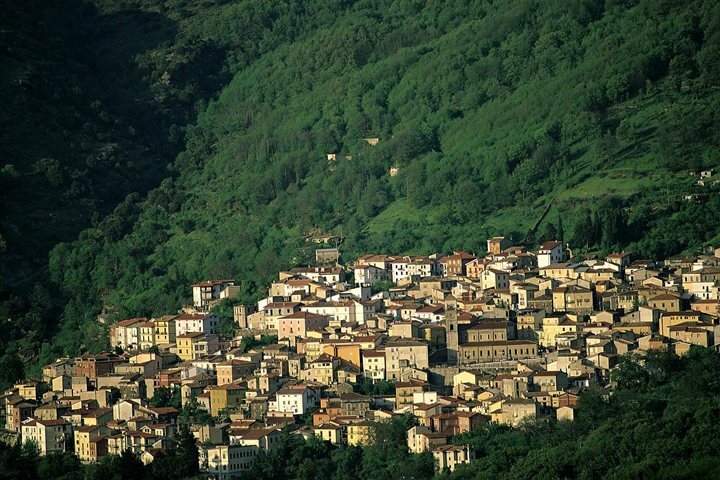 This Italian region is dotted with various towns and villages. 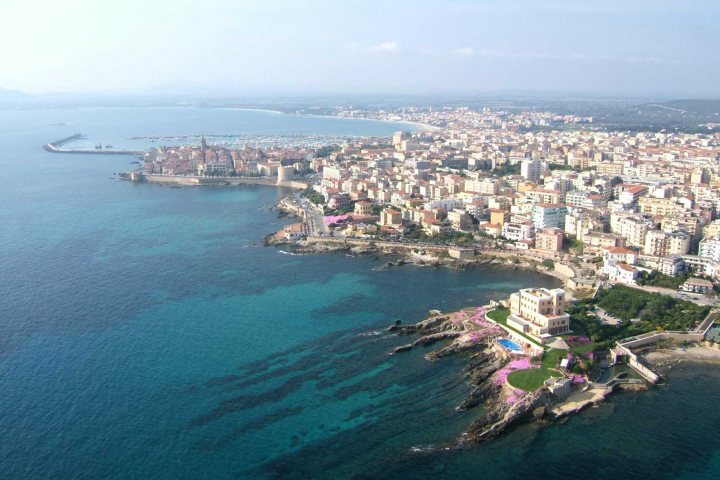 Discover culturally different sites, from big cities in the south such as Cagliari (the capital), or Quartu Sant’Elena to the north with Alghero, Sassari and Olbia – without forgetting the wild central region, full of traditional towns, among all Nuoro. Autumn is the festivals season. Particularly, we are not dealing with touristy festivals, but rather it is about typical village traditions and culture. In Italy, this type of event, always accompanied by lots of traditional dishes, has a dedicated word: Sagra (e.g. “Sagra delle castagne” – Chestnut's Festival, in Aritzo). Check out the island's annual festivals and events calendar now. 7000 Nuraghis (unique Sardinian ancient buildings from the Bronze Age), more than 150 museums, and about 50 archaeological sites; these are the numbers of the island’s culture. In fact, the exotic beaches are not the only tourist offer; you could spend a whole holiday visiting heritage attractions without even seeing everything there is on offer. October’s food experience is unique thanks to many seasonal products. 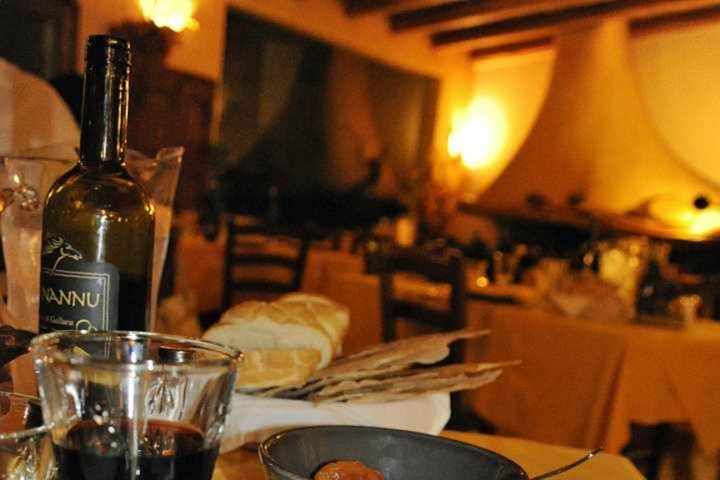 The island is renowned for its healthy gastronomy and especially for its copious variety of farm restaurants (in Italian, Agriturismi), where you can find all the typical Sardinian dishes and drinks, such as suckling pig, cheeses, hand-made pastas, wines and myrtle liquor – emblems of this idyllic destination. Get the low down on Sardinia's food and drink scene now. Warm weather permits charming walks amongst the island’s remarkable natural parks, of which three are national and four are regional; here, nature is king. 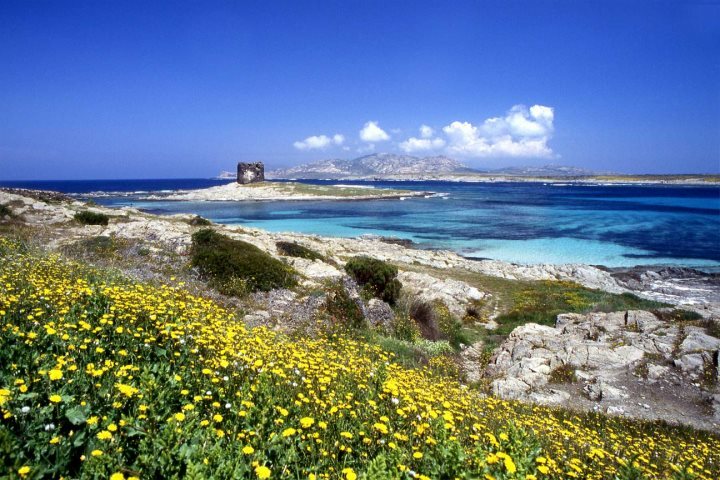 In the north-west region visit Porto Conte or Asinara Park, in the north-east La Maddalena, or if heading into Central Sardinia, see Gennargentu Park. Last but not least, coming in October would present a great deal for you and your family. The prices for villas, hotels, flights and several services are much more economical compared to high-season rates. Have a look at our special offers page for more information. Looking forward to holidaying in Sardinia in October? Check out our range of accommodation and plan your fantastic holiday with us.